Моя страничка на черном фоне. Люблю-люблю черный фон!!!! Green and black is a perfect combo. Try it! На черный кардстоке я сделала эмбоссинг белой пудрой имитацию строчек - это штамп 7gypsies, резиновый, он просто зе бест!!! Надпись KissMe распечатала на фотобумажке 10х15, собиралась вырезать ножничками, но приложила к листу и решлла оставить в таком виде. Решеточка сверху - это чипборд Имаджинариум, покрытый черной пудрой для эмбоссинга. Полосочка с фотиками - с листа бумажки АмериканКрафтс, любимая вырубка ножом La-la-land, веллум, пайеточки, листики, высечка KaiserCraft, строчка... Разводы делала джелатос, спреями Фабрики Декора. I really enjoyed making this layout and I hope you like it!! 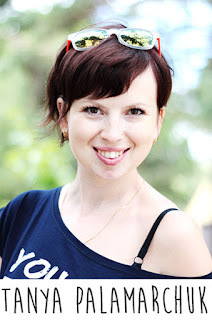 CAT File was founded in May 2014 as a family business of two people: Pawel and Mira. 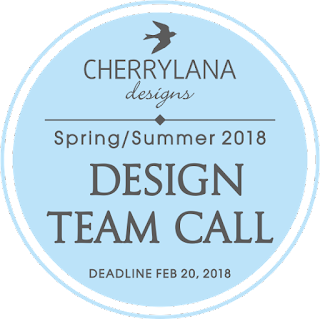 We are a small online store providing fresh and colorful digital designs: cut files and printables dedicated mostly for scrapbooking purposes. We love documenting our life and CAT File is our way of sharing this passion with others. It's the platform where crafters from all over the world can gather together, find an inspiration and give it. It's also the space that we created for young designers to grow and develop their skills. Art Workshop Kit Club, located in Poland, is a joint effort of Agnieszka Arnold, a huge fan of handicraft and the owner of Art Workshop, and Tusia Lech, designer, coordinator of many scrapbooking ventures and owner of 7 Dots Studio. Our main mission, as a Kit Club, is to get your creative juices flowing. 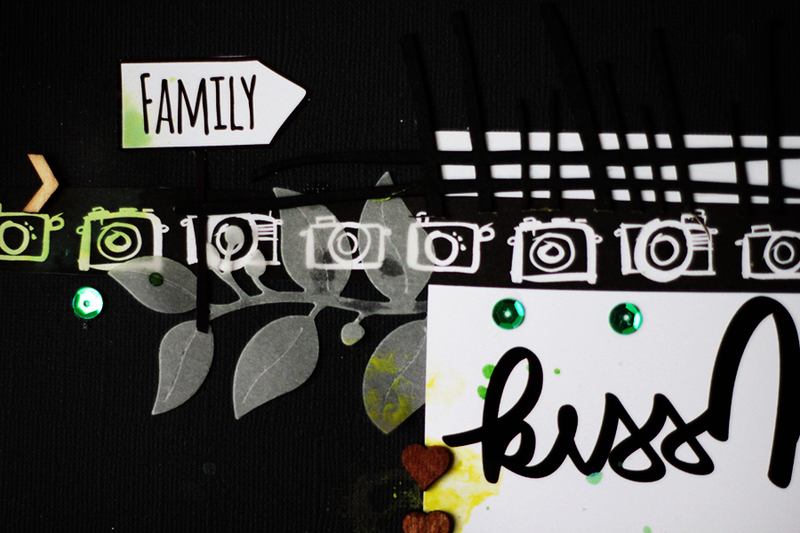 Each month we offer unique scrapbooking kits, with great products inside. 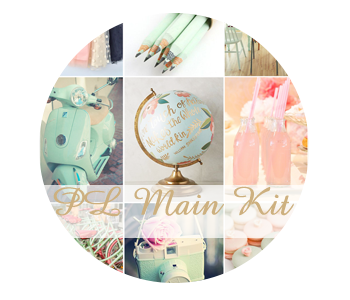 We carefully choose the products for each kit, so they match each other and inspire you. 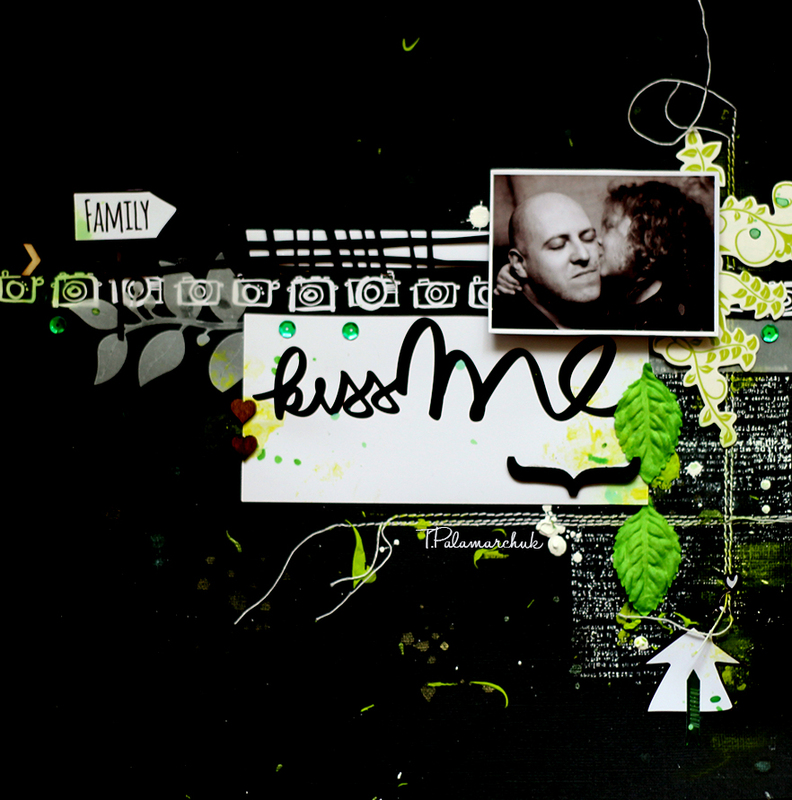 Each month there are two main kits - Scrapbooking and Pocket Life. 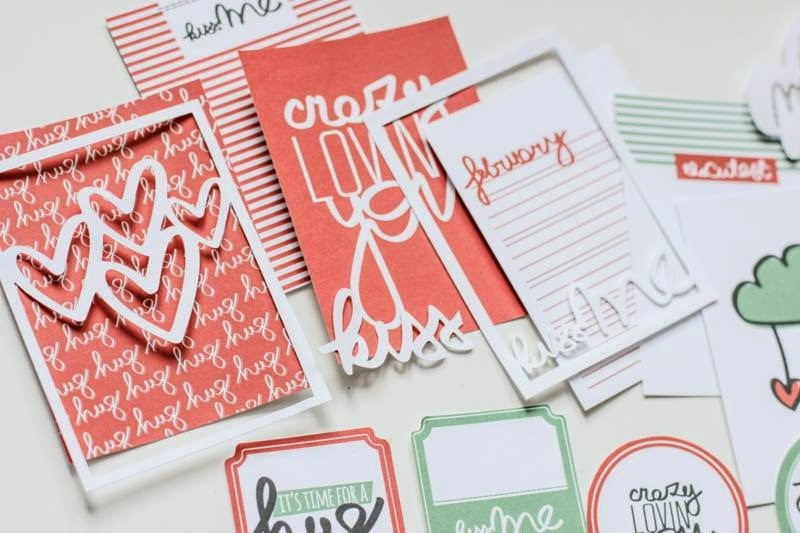 In these kits you will find patterned papers from various manufacturers, colored cardstock, 3x4'' and 4x6'' cards, stickers, alphas, stamps, chipboard, strings, ribbons, crystals and coming soon Art Workshop Kit Club exclusive products. 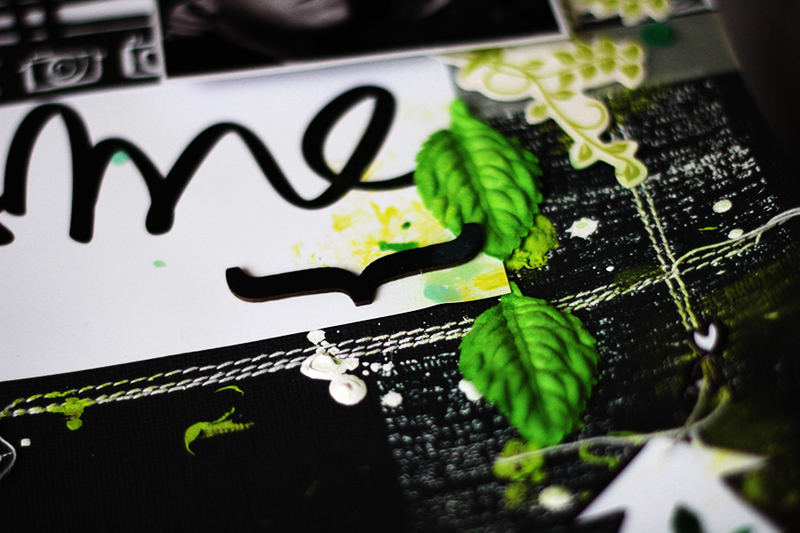 I was also inspired by green moodboard at ScrapAroundThe World!!! 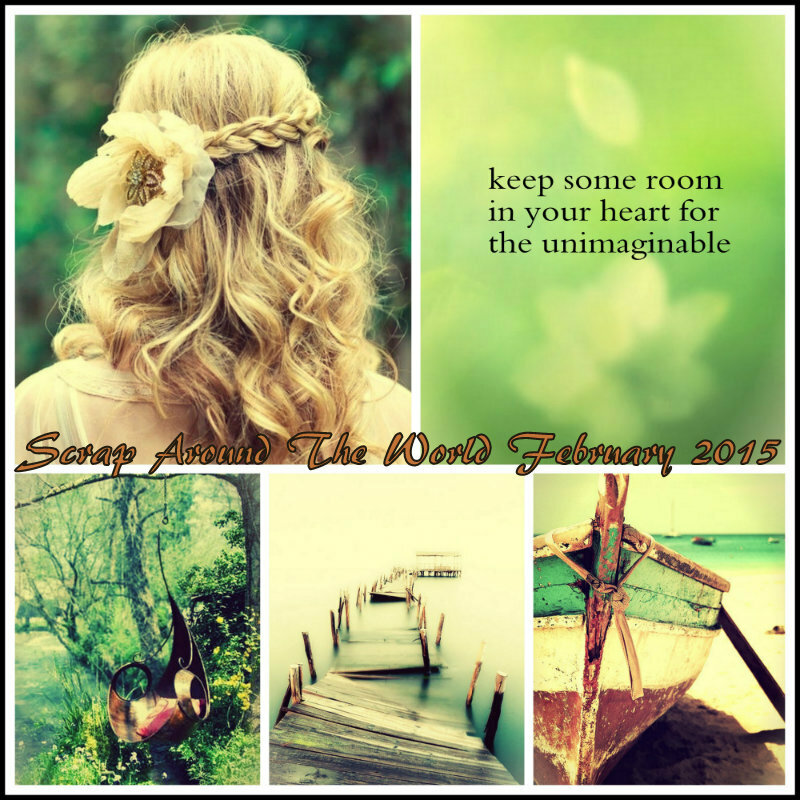 February 2015 Challenge 22A Romantic & Ethereal Mood Board by Tatiana Sidorenko! Green color is just fantastic! Spring and romantic floral mood this is my inspiration! Спасибо, Танюшка! Таоя досочка не может не вдохновить!!! Боже мой, Таня.... как удалось на чёрном фоне изобразить такую любовь и нежность?))) Снимаю шляпу, которую и не одевала))) Очень крутая страничка! Класс! Такой фон, а столько нежности, крутое сочетание! Спасибо, что творишь с SATW! Таня шикарно , я не могу насмотреться !!! Как круто смотрятся странички на чёрном фоне, сама не умею, но на твоё мастерство любуюсь! Very beautiful project! Love the colors! Thanks for playing along with us at SATW! Бутыль, а чего)))) Яркий! ;) И кое-что еще!